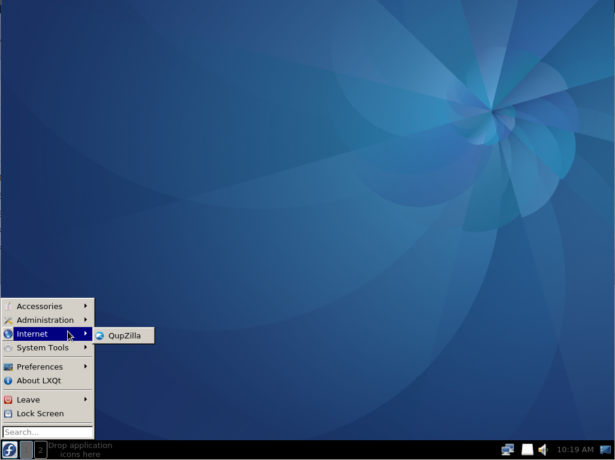 If LXQt is new to you, it is a lightweight desktop environment built with Qt technologies that was the result of a merger between LXDE-Qt, an initial Qt flavor of LXDE, and Razor-qt, a project intended to develop a Qt-based desktop environment with similar objectives as the current LXQt. In terms of resource usage, LXQt is right up there with the likes of Xfce. It’s intended to offer users a classic desktop computing experience with a modern look and feel. The effort to produce a Fedora LXQt Spin is still young, so you have an opportunity to contribute. Well, there’s a Remix that you can download, test and report any bugs you find. You can also chime in on what applications should ship in the finished product. Details on the effort, including a link to download an ISO image, are available here. Meanwhile, here’s what the Fedora 25 LXQt Remix desktop looks like. All images were taken from a test installation in a virtual environment. 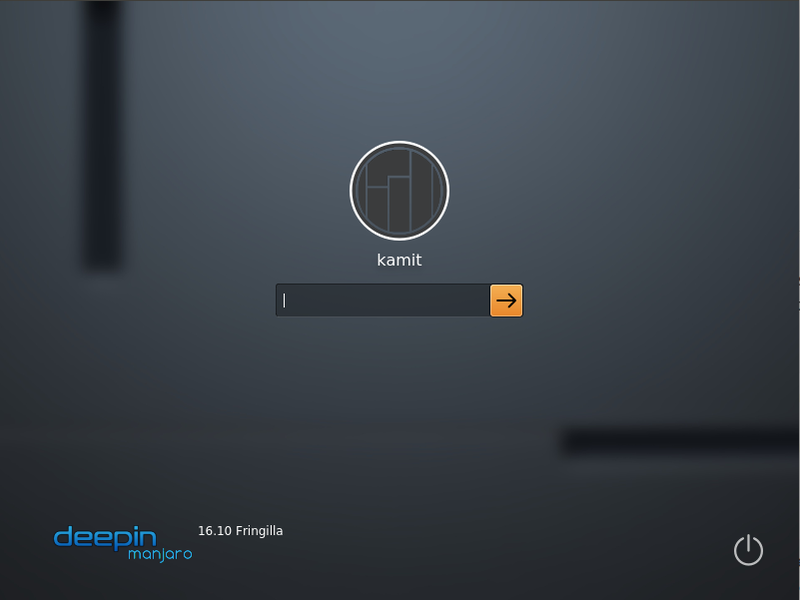 The Fedora 25 LXQt Remix login screen. 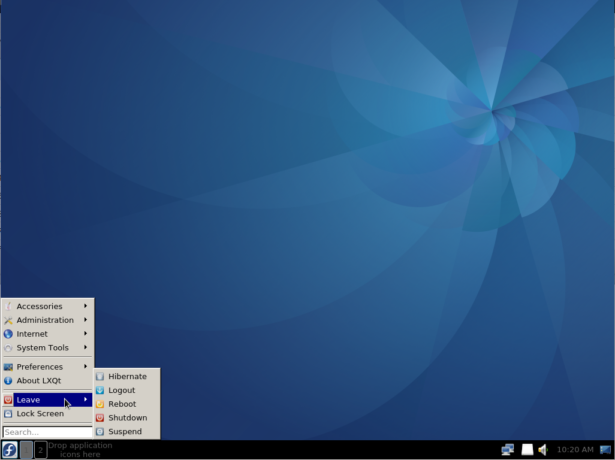 Default desktop of Fedora 25 LXQt Remix. 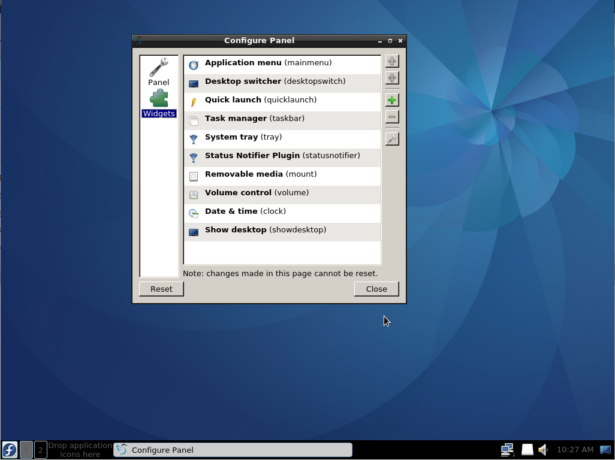 The default desktop of Fedora 25 LXQt Remix showing the applications menu. QupZilla, a Web browser, is one of the few applications installed out of the box. The Qt terminal emulator is another. 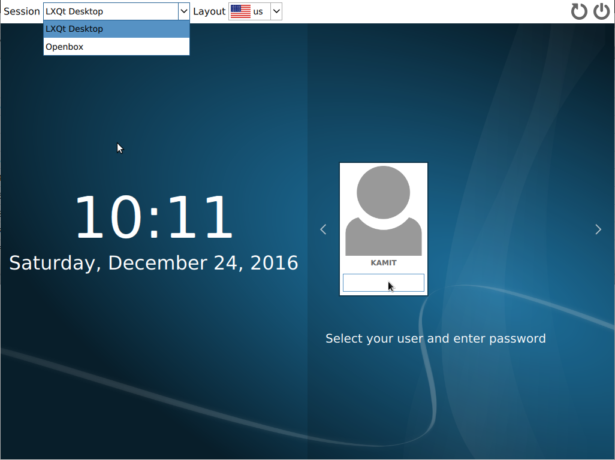 It comes in two forms – a drop-down terminal emulator similar to Yakuake and a standalone terminal. An open Qt terminal window can be split any which way you want. 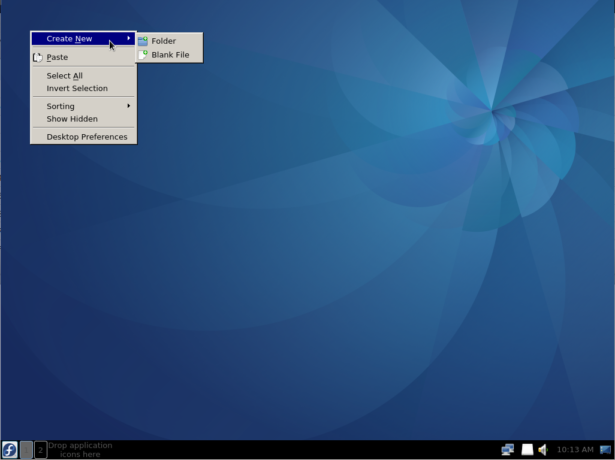 Power options of the Fedora 25 LXQt Remix desktop. 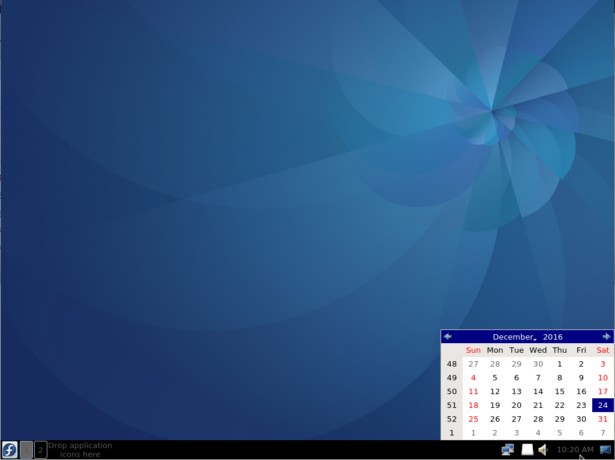 The panel calendar of the Fedora 25 LXQt Remix desktop. 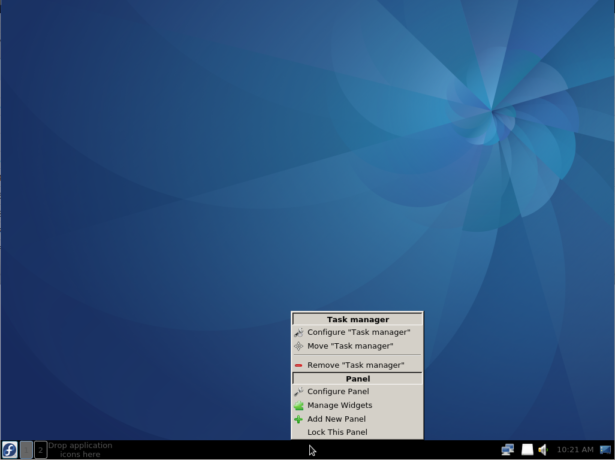 Context menu of the Fedora 25 LXQt Remix desktop. 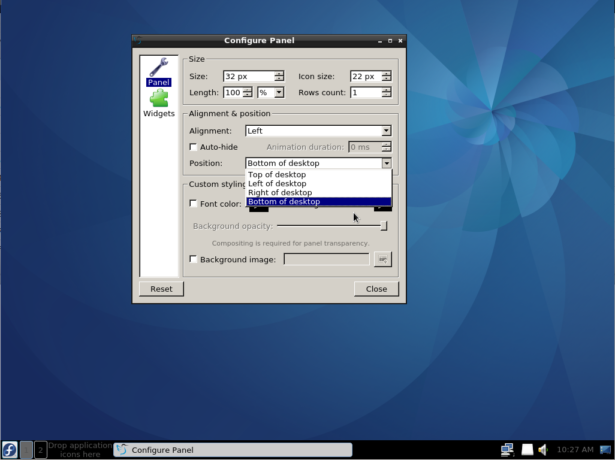 Panel configuration options of the Fedora 25 LXQt Remix desktop. Available panel widgets on the Fedora 25 LXQt Remix desktop.